1/3/2019 – Novo Tellus Capital Partners, a private equity firm based in Singapore has picked up a 6.4 percent stake in precision and motion control engineering firm ISDN Holdings Limited. The investment, which involves a subscription of close to 27 million new shares at S$0.20 per share, is expected to close in April. Following the deal, Novo Tellus will take a seat on ISDN’s board. ISDN said the subscription will raise S$5.3 million (about US$3.9 million) in net proceeds, which will be used to finance its growth strategy in serving Asia’s advanced manufacturing and clean energy sectors. Investing from its wholly owned subsidiary of Novo Tellus PE Fund 2, Novo Tellus makes private equity investments in Southeast Asia’s manufacturing and industrial sectors, with a focus on mid-market firms. 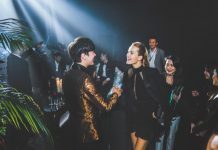 “Moreover, Novo Tellus has built an impressive track record in creating positive and growth-oriented partnerships with management teams to solidify core strategy, focus business execution, and build lasting investor support,” Teo added. 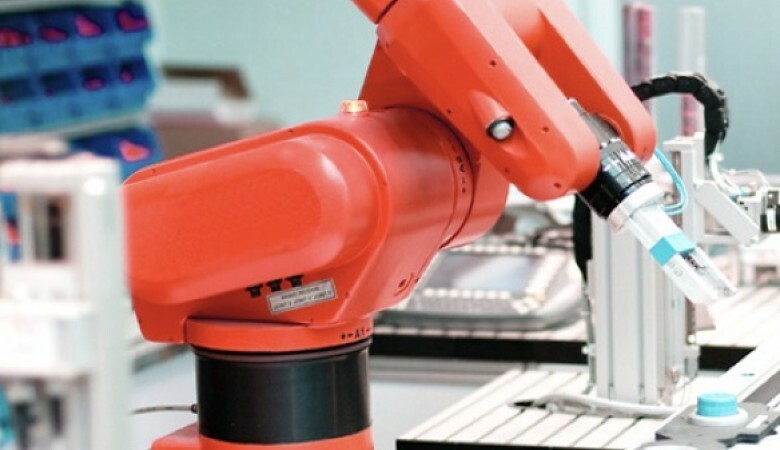 Novo Tellus managing partner Loke Wai San also commented on the deal, adding that ISDN presents a compelling opportunity, as it positioned to capitalise on the vast market opportunity of automation as Asian industrial firms are increasingly moving towards Industry 4.0 manufacturing practices. Novo Tellus partner Keith Toh also commented that ISDN embeds an attractive emerging opportunity with its hydropower investments in Indonesia – an archipelago well-suited to local power generation from small and mid-sized hydropower plants. “ISDN has kept a low profile in the public market while patiently building its core automation business and developing its emerging energy business. We believe investors will increasingly see the results of the company’s patient strategy in the coming years, and we look forward to a partnership with ISDN that helps realize strong returns to ISDN’s solid positions in the attractive industrial automation and clean energy markets,” he said. 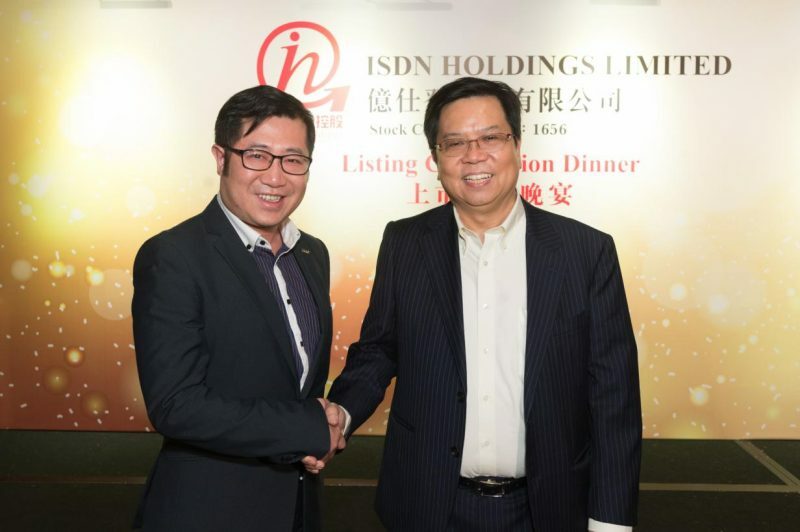 Founded in 1986 and listed on the SGX main board since 2005, ISDN Holdings is a multi-industry corporation focusing in the motion control segment. Its business lines include energy infrastructure projects in Southeast Asia, motion control systems for industries such as aerospace, medical, and defence as well as production of high-yielding food crops using proprietary niche technology. 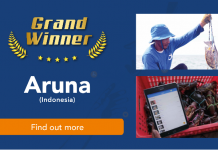 Earlier in February, Novo Tellus had also acquired 36.3 million shares in enterprise hardware supplier Procurri Corporation at about US$8.8 million from DeClout.